Laboratory 1100C Electric Muffle Furnace (4x4x4,1.0L) With Programmable Controller For Sale,manufacturers,suppliers-Tmax Battery Equipments Limited. 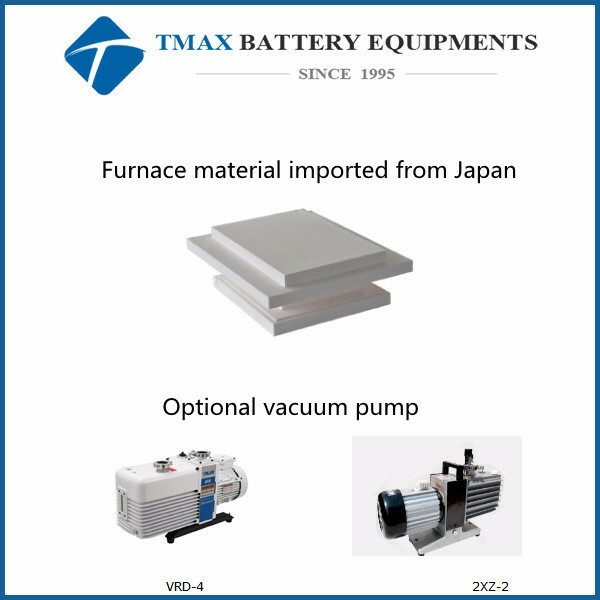 TMAX-DSP-KF1100 is a CE certified compact muffle furnace that offers high purity fibrous alumina chamber, gas inlet and outlet ports and a 30-segment, programmable temperature controller, and the furnace is with UL Certified electric components. 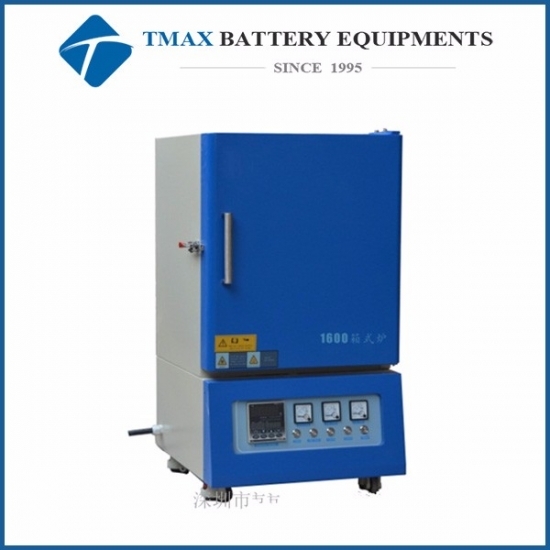 It is the ideal muffle furnace for preparing small-sized sample using temperatures up to 1100oC in material research and dental labs with maximum energy saving. In addition, the compact furnace can be placed into a glove box to sinter samples in a vacuumed or controlled atmosphere. 2. 30 programmable segments for precise control.